Jean-Michel Seri, currently playing for Nice in Ligue 1, is expected to be a man in demand come January, with clubs across Europe keen to acquire a player with a wide range of passing and the ability to dictate the tempo of a game. The 26-year old Ivory Coast midfielder, who has 16 full international caps to his name, almost joined Barcelona in the summer in a £35.2 million deal. 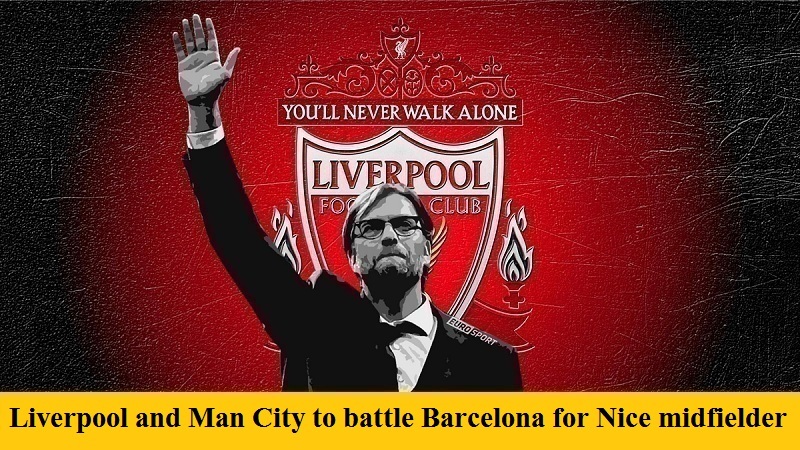 However, the bid was rejected by Nice, much to the disappointment of the player, and, since then Liverpool and Manchester City have regularly scouted the player with a view to a January bid, although Barcelona are also reported to be still interested. Both Arsenal and PSG are also said to have the player on their radars, but, if he is to move when the transfer window opens, it looks to be a straight fight between the Premier League duo and Barcelona for a player who has just returned to full fitness after a month out injured.